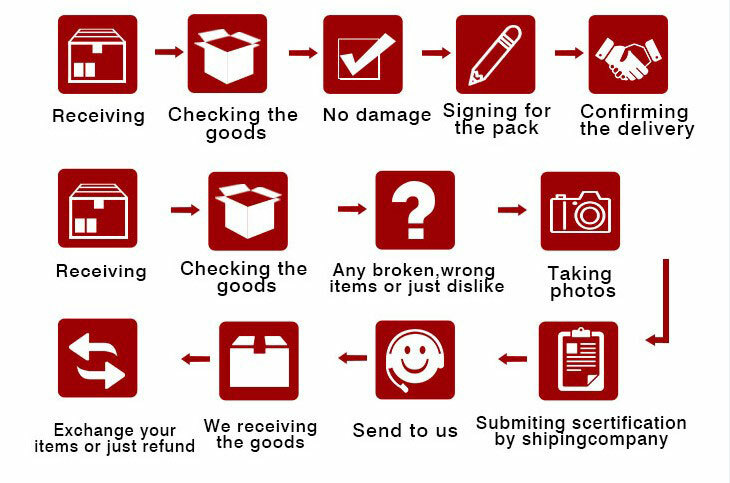 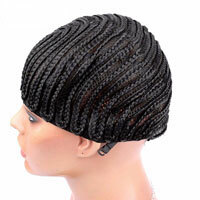 With this product, you earn 1100 loyalty point(s). 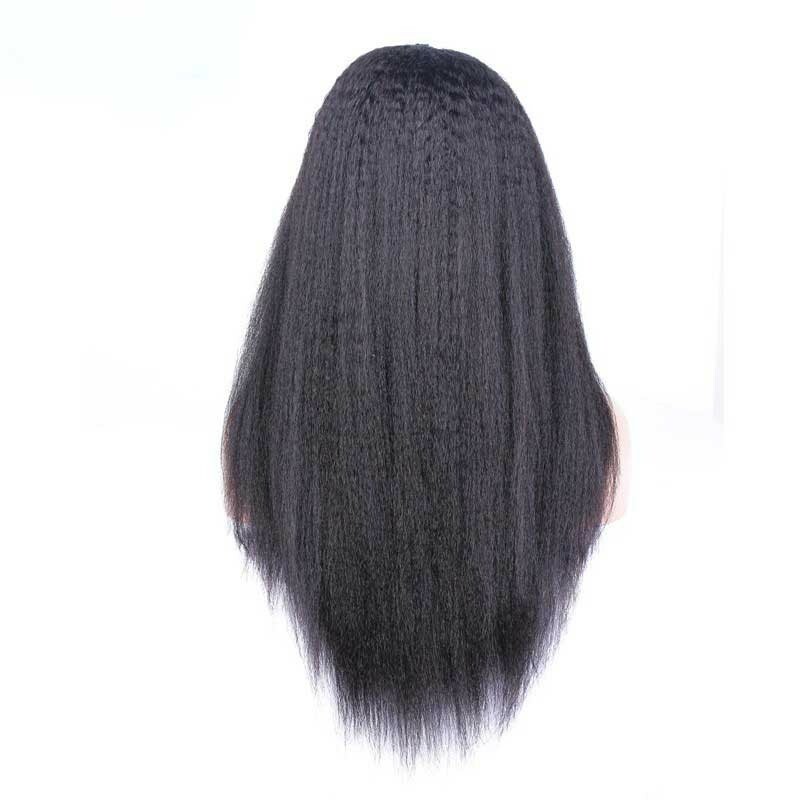 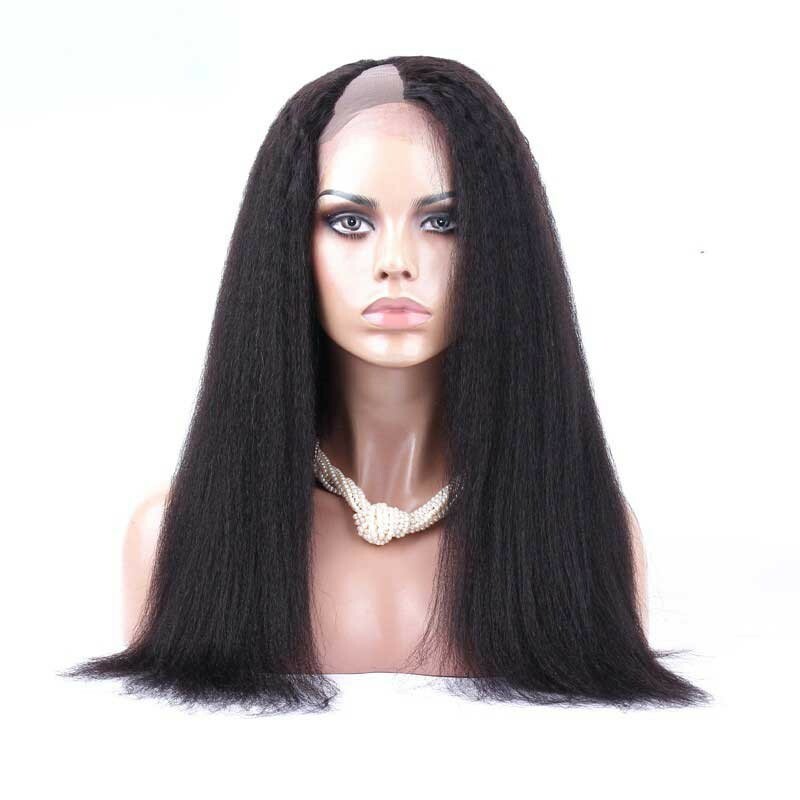 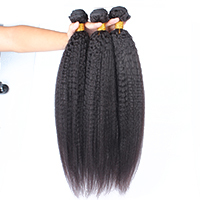 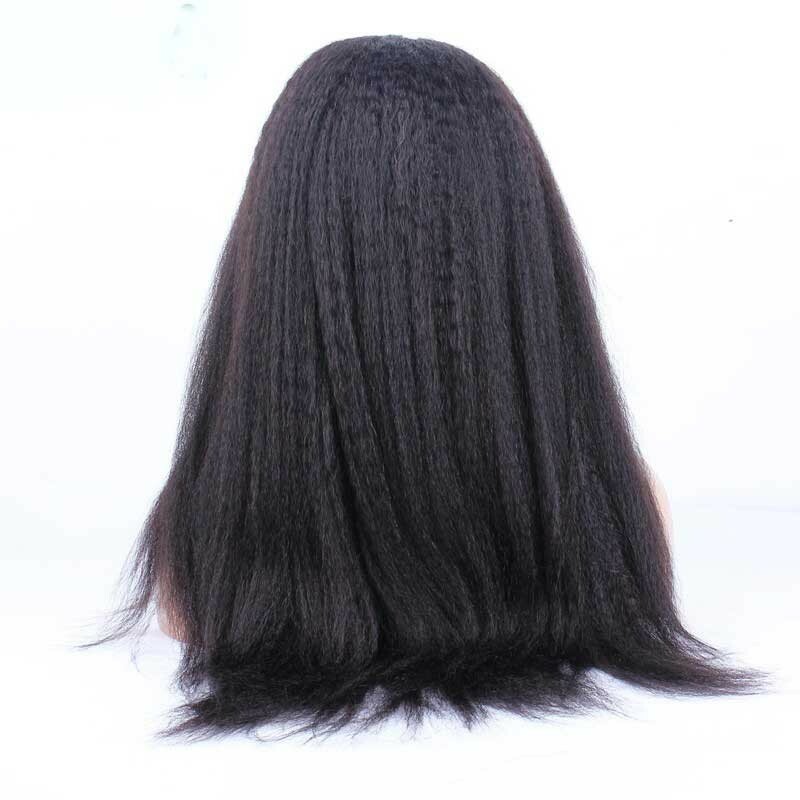 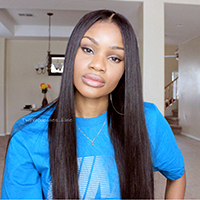 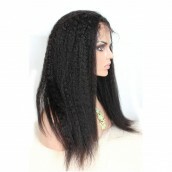 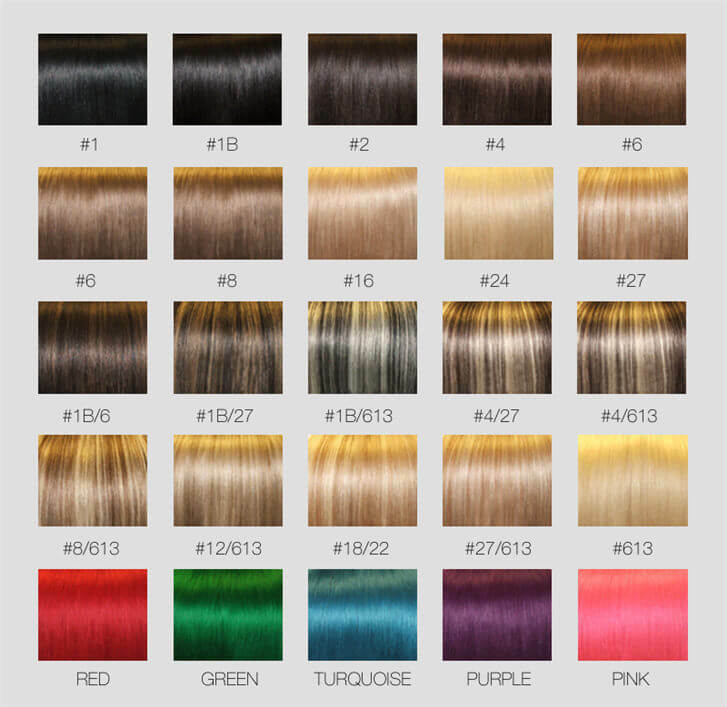 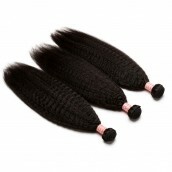 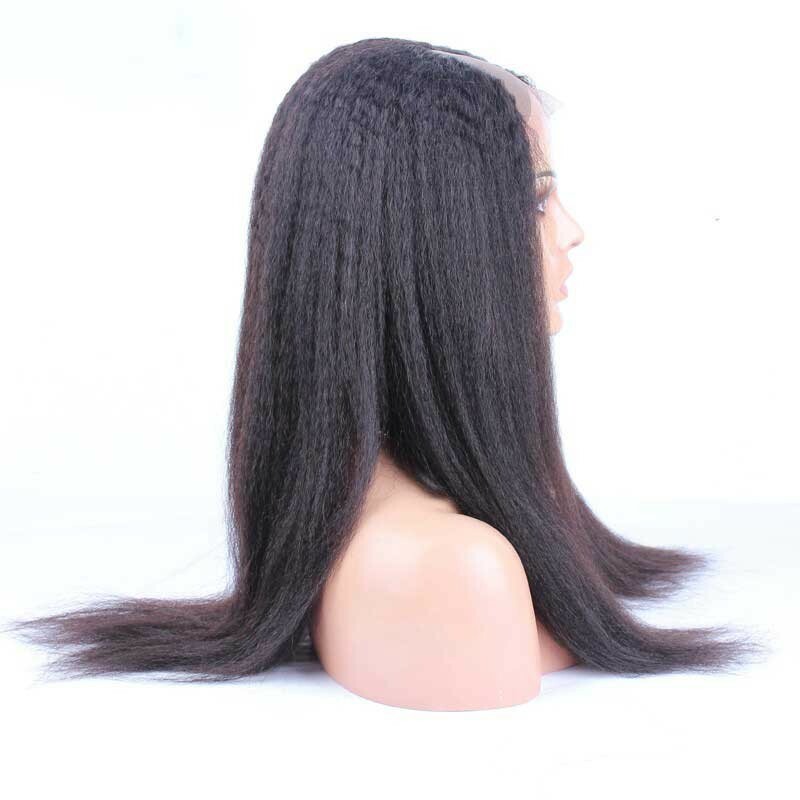 UUHair full lace human hair wig, all hairs are sewn on the wig cap by hand, can be styled in any way, parted anywhere and make ponytails,braids, up-dos and anything else that you would do with your natural hair. 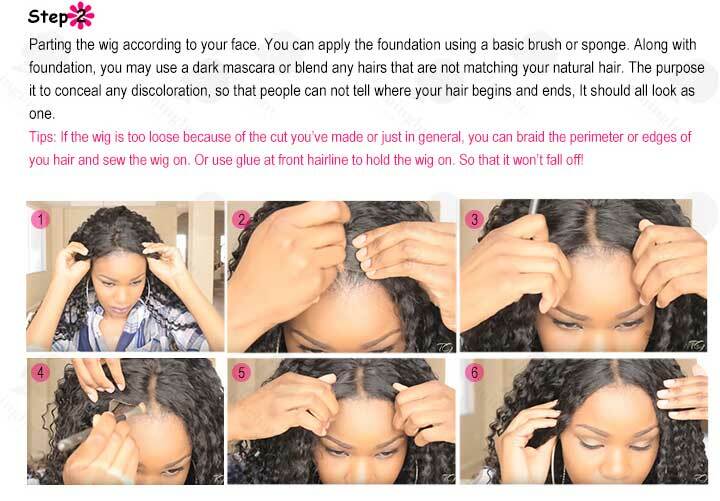 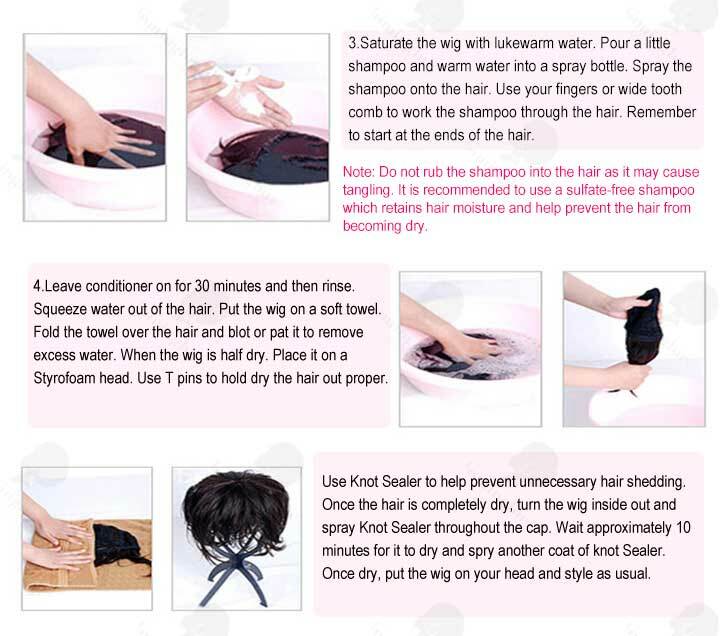 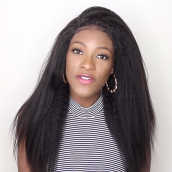 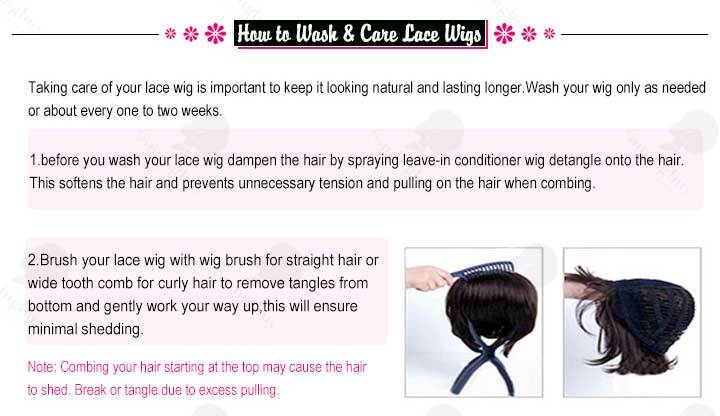 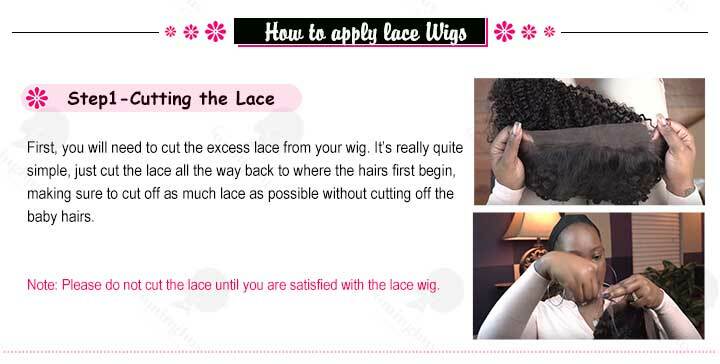 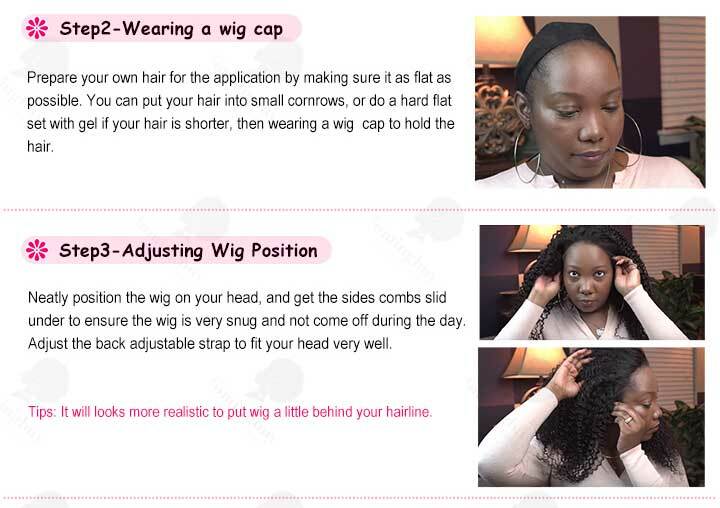 You should wear a wig cap under a full lace wig in order to protect your scalp and hair. 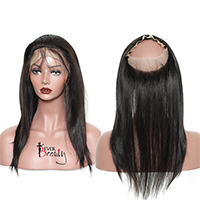 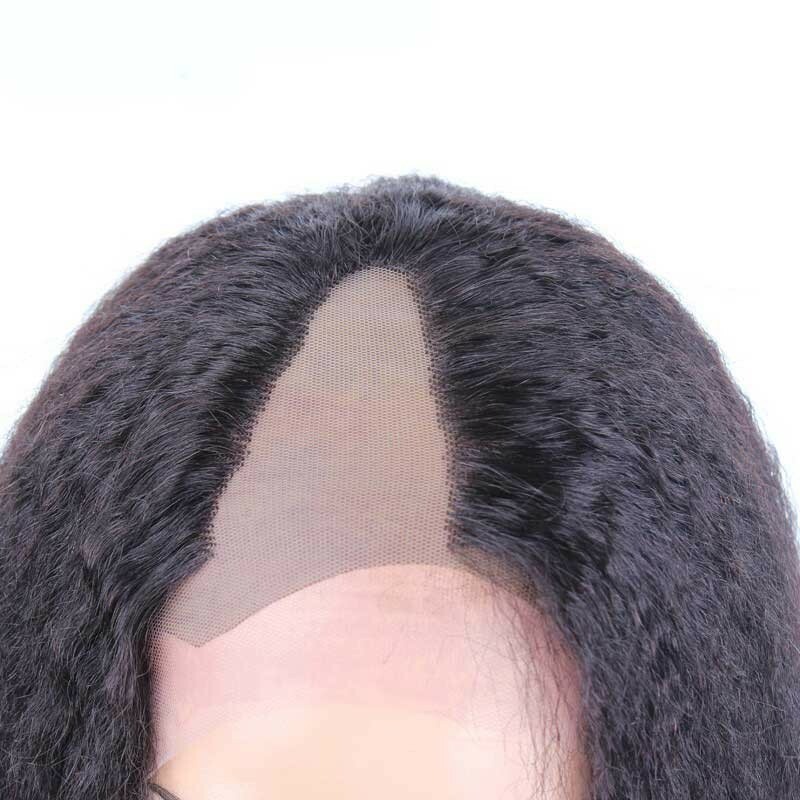 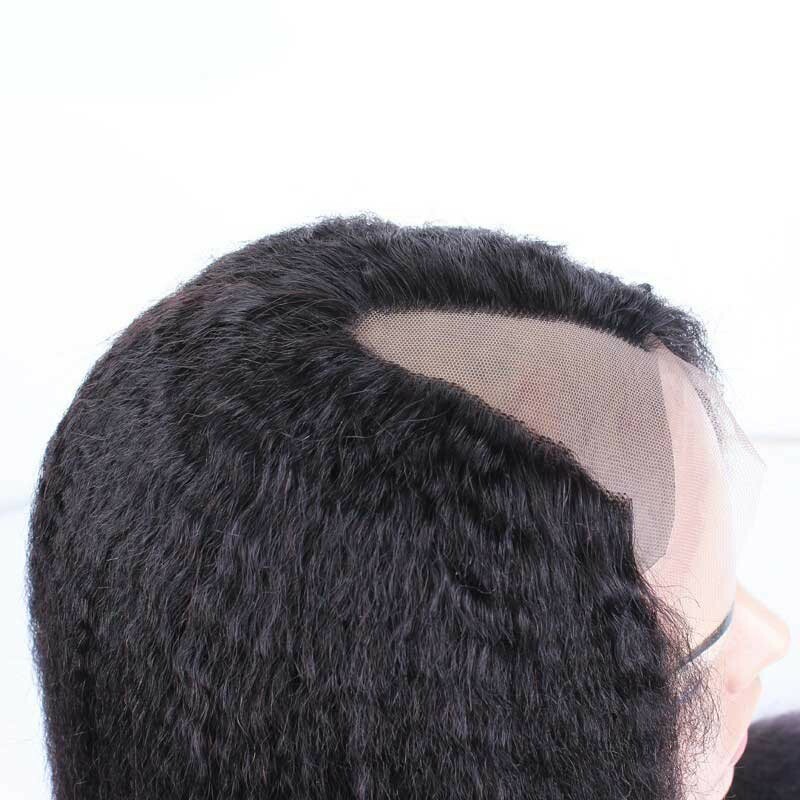 Glueless full lace wig cap inside is added adjustable straps back and combs, so you can wear it without using glue,tape or other adhesives.